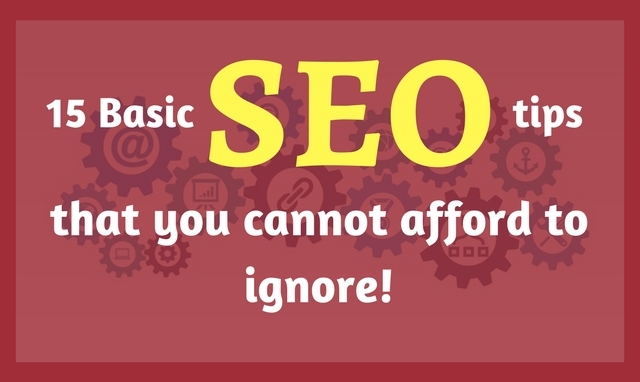 15 Basic SEO tips for your blog that you cannot afford to ignore! SEO (Search Engine Optimisation) is one of the major factors to keep in mind for all online content creators and marketers. Without proper blog optimization, it is virtually impossible to generate impressive traffic to a website. In an age where most business is conducted on a digital front, it is critical for businesses and individuals to ensure they do whatever they possibly can to ensure the maximization of clicks and retention from potential clients or consumers. The world of web development places significant importance to proper SEO and as such a lot of the success of a website is credited to proper deployment of optimization techniques. There has emerged a host of SEO tips providing newer bloggers and website manager’s guidance on how to go about implementing SEO strategies. With the importance of SEO in mind, this article provides 15 of the most important SEO tips that a website should maintain to give itself a fair chance at attracting traffic and directing their call-to-action. 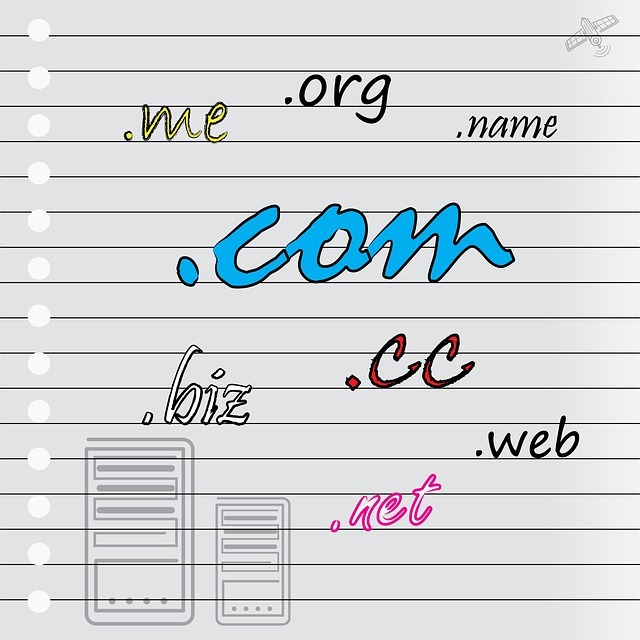 The domain name of a person’s blog is the foundation of his or her brand. It is what people use to associate with the person’s services or the business that is conducted by that website. The very first entry in any list of simple SEO tips is invariably the importance of a custom domain. Custom domains allow for better ranking on google, better visibility, better advertisement opportunities and far more room to build your blog as per your requirements. If you have started with the default template available on popular platforms such as BlogSpot or WordPress, it is advisable that you change the blog title format to read “blogname.com/keyword-extension/” to allow for greater Click Through Rate and increase the search engine ranking, thereby allowing for more visitors to discover and visit your site. Eight out of ten people decide whether to read a blog post or not after reading the title. This makes your blog post title crucial to drawing people to your site. There are headline analyzer tools available on the web offering both paid and free services which check your headline, detect how strong it is likely to perform on search engines, whether it is too long or short for the average reader, whether it displays a positive emotion, and whether it makes the subject clear by incorporating your keyword(s) or not. Another constant in SEO tips is the readability score. Making your content comprehensible is one of the major factors in attracting traffic. If people fail to understand your core message, they will stop flocking to your blog for their solutions – it is as simple as that. There are scoring scales to determine whether your post can be easily understood even by a 5th grader, which is the benchmark one must aim for while creating content. One of the most effective SEO techniques available is the utilization of visual content such as images, infographics or videos. These add substance to your post and make the reader focus on your message for a longer period of time. In addition, media is tagged with “alt tags” which contribute to indexing in Google and other search engines, adding weight to the importance of image optimization. Once you have a visitor landing on your website through one of your posts, you want to keep that user engaged for as long as possible, decreasing your bounce rate. For this purpose, internal linking serves to direct the user’s attention to other related content you might have on your website, or a call to action that you want to enforce, or a power page that you want every visitor to eventually visit (here you could have advertising of relevant content, display products you are selling, offer services for a free, put a consultation option, etc.). Linking pages also allows Google to easily find an index through the various pages on your blog and rank you higher. An increase in blog traffic is far more likely to come about if you write about relevant topics that people readily search for. Keyword research is the foremost of content creation ideas as well as one of the most important facets of drawing customers. Keyword research includes choosing the right keywords for a blog post, as well as incorporating other forms of content such as video, infographics, PDFs, etc. Keyword research is the practice of finding your target audience by analyzing what type of strings they are likely to search. There are plenty of tools available online, both free and paid, that help in conducting keyword research. Meta description is the short description that appears below a link on a Google search. It is the only insight into what a post might entail for a casual user who has googled a particular term that happens to be the keyword for one of your posts. In that respect, the Meta description becomes an important part of Search Engine Optimisation because it is responsible for generating traffic to your blog from search engines or social media. 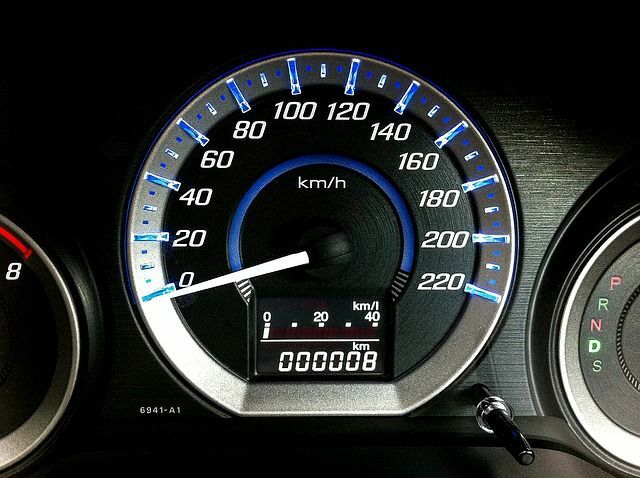 Page speed is another on page SEO tip which influences your website ranking and credibility. A website that takes too much time to load is unlikely to attract repeated visitors, even if they are impressed with your content on one occasion. Most major search engines recommend you structure your website to be accessible in a matter of seconds, especially in mobile devices. Given how little the average human spends waiting for a page to load, of the users will exit from your web pages unless they are quick. When talking of SEO, links play a key role in improving the rank of your web pages. Google has thus introduced Nofollow tags to check link juice from passing to other advertising web pages. Advertisements or promotions are usually flagged with nofollow links to stop scrutiny by a search engine bot. To add a nofollow tag, one simply needs to add rel=”nofollow” factor into the anchor section. By default, any element not containing the rel=”nofollow” tag will be considered as a dofollow link. Dofollow links count as ranking factors and are for the most part used for linking internally. When properly used, the comment system comprises a machine that would produce natural keywords through which organic traffic can be generated to determine the rank of your website. Nofollow all comment backlinks, do not allow the passage of authority and link juice through the comments segment to other web pages of lower quality. The number of comments on your blog will increase if you give approval to anyone to comment and will make your blog a more exposed to people. Instead, allow comments on your topics only to help improve your rank and keyword density. An important factor in driving traffic is relevance on social media. Engaging with potential clients over social media platforms like twitter or Facebook makes them far more likely to take a look at your post in their areas of interest. 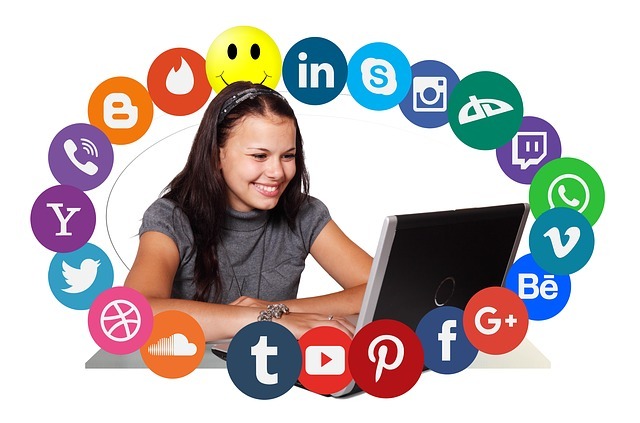 Further, social media allows a pre-existing user base with a common interest that you can tap into to increase viewership and generate repeat visitors. The impact of social media shares such as tweets also have a bearing on Google’s rankings. Sufficient effort must go into understanding who exactly the target audience is, and what they want out of the blog post. There can be no optimization without content creation and proper distribution. Engaging content has the ability to pull in readers and clients like no other high-handed tactic. One of the very simple SEO tips, yet the most effective, is to invest in time and research to come up with good, comprehensible, relevant content. It forms the backbone of any blog and is the one thing that is absolutely dependent on the caliber of the owner. 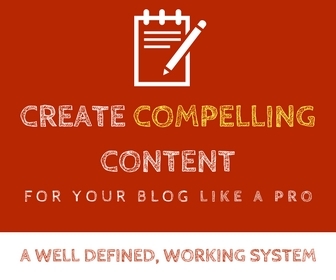 Picking a niche and writing about it lies at the cornerstone of every successful blog. When you start writing multiple posts about one broad topic, exploring its different forms and aspects, target people interested in that topic will follow your work, subscribe to your posts and become repeat visitors. It will establish yourself as an expert in that field on the internet with time and quality content. This also has a direct effect on how search engines interpret your expertise in any given topic. 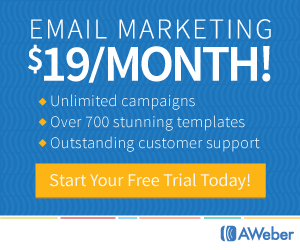 To stand out in the web space, you have to offer something that stands out from the crowd. Website design is an important SEO technique that contributes to the growth of your blog. Responsive designs, lightweight elements and mobile friendliness act favorable in search engine indexing. A better design definitely leads to more visitors to a blog than a generic theme. SEO can be implemented not only at the initiation of a website, but during its early time span as well to effectively increase visibility and coverage. These simple SEO tips are a starter to ensuring a blog is visible over social media and search engines. SEO implementation is not hard once a blogger understands the way search engines rank websites and how traffic can be generated. Search Engine Optimisation is an essential commodity to ensure websites get their due in terms of traffic and thus, business. To be honest with you, I’m really not very good with keyword research, so it would be great to learn more from you about that subject. I did learn one good tip about SEO if you wouldn’t mind my sharing it with you. If you’re using WordPress, and are using the plugins that WP uses, you need to make sure that you’re not using too many. I didn’t know this, but having too many activated plugins will cause your blog to load slowly. Also, make sure that you always have your hosting login information handy because sometimes plugins don’t work properly and they can conflict with one and other. Just last week, I had to get a hold of the techies at HostGator (my hosting service) and have them shut down my plugins because two of the SEO plugins I was using were conflicting. I went on my site and I found nothing but error messages. Anyway, excellent post, please keep them coming! Thanks for sharing your insights. Yes, I always say – when it comes to WordPress plugins are both a blessing and a curse. You have at least a handful of plugins for any task you can imagine – this makes it really hard to limit ourselves from installing too many on our sites! Not only they affect the loading speed and performance of the site, they bloat the database for sure too! And yes, conflicts are another story. Thanks for sharing such a great information with us. You discussed about different things that we should keep in mind while doing SEO for our blog. As i am new to digital marketing your article made me to gain a lot of knowledge about Search engine optimization. Your Writings are simple and easily understandable for the beginners like me who want to build their career into SEO. Keep on going with more posts about SEO and some other topics related to Digital marketing. Thanks for this helpful advice. I am only concerned whether I should be biased towards what kind of domain I choose. I understand that you should do away with a WordPress domain, which I conveniently did. But is there any preference given to a certain domain over another? Thanks for the point on the comments section. However, recently Disqus has been receiving a lot of backlash as a comments driver. What is your opinion on this?